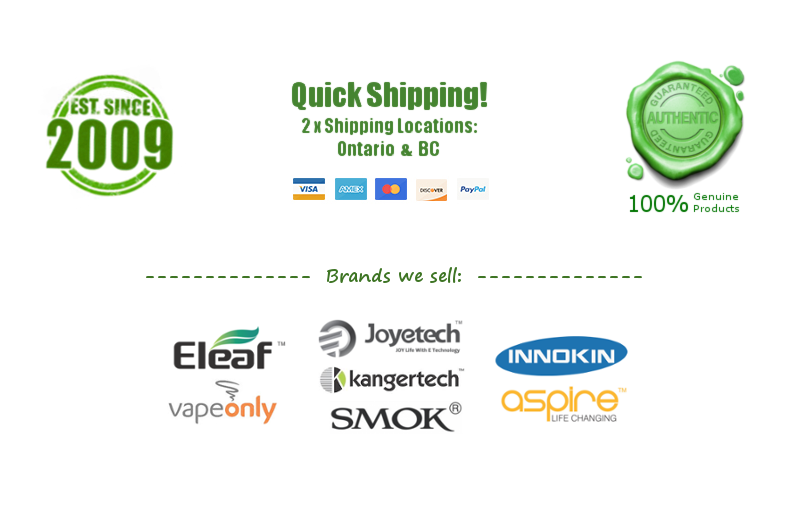 Reviews: RY4 - $12.00 : NorthernVapor.com, Canada's choice for vapor & electronic cigarette supplies! hmmm. Its oookay..I was hoping for more flavour and kick to it. The vapour production is decent though.